Proposal is to transform this two level structure (which is currently a hardware store and saddle shop with apartment unit on second level) to an urban winery with production, tasting room, offices and storage areas. Apartment unit with minor upgrades will stay as is. Proposal is to renovate the existing historic fire station landmark building to retail and office space and construction of new on-grade parking. 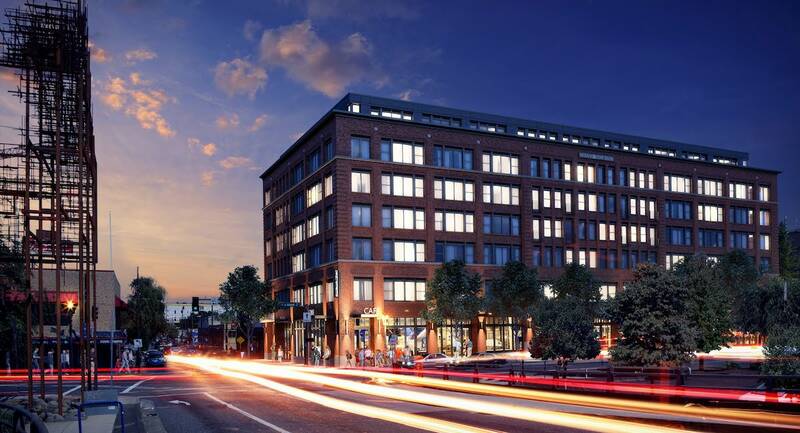 New four story 26,500 gsf building providing 34 apartment units and 1,771 sf of retail space on the ground level.A central apartment entry courtyard is proposed to be shared as a ped/public amenity. 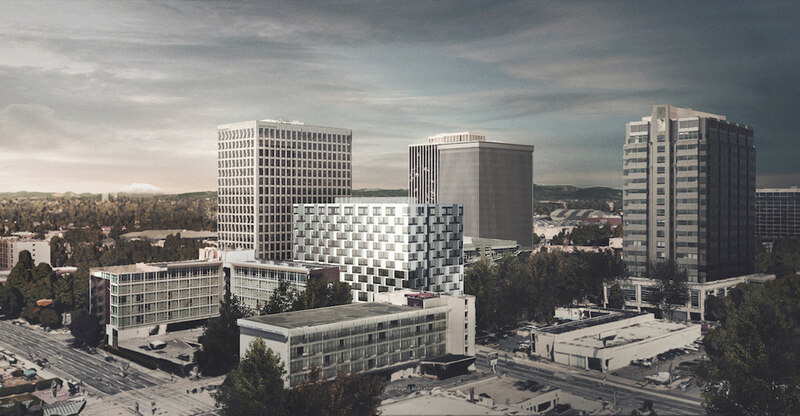 Proposal is for a new 12-story building with 7,500 square feet of ground floor retail and approximately 240 residential units. Project is a mix of affordable and market rate housing. No parking is proposed. 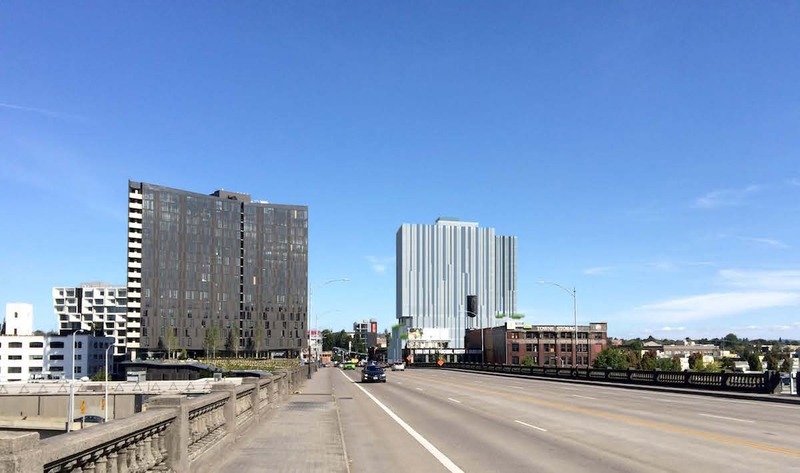 2 new mixed-use buildings, 158 apartment units, 59 parking spaces with underground parking. 2 mods requested: parking area setbacks and landscaping; standards for all bicycle parking. Proposal is for new construction of a six story building above ground with two levels of underground parking. 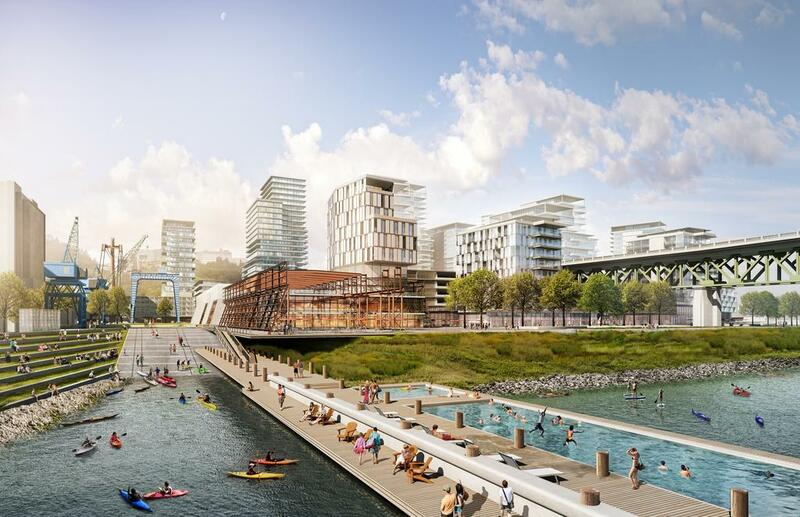 There will be five levels of office space above one level of retail or restaurant use. 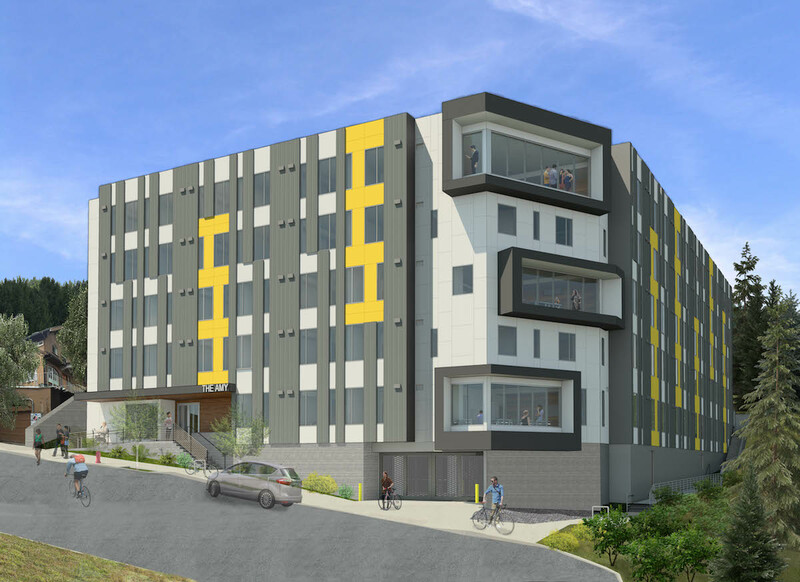 Construction is underway on The Amy, a $20 million student housing building being developed by non-profit College Housing Northwest (CHNW) in collaboration with Mainland Northwest, LLC. 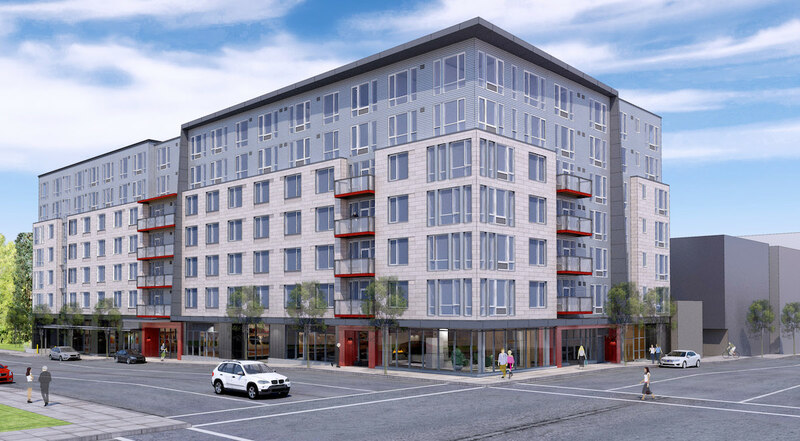 The five story building, designed by SERA Architects, will include 141 fully-furnished units. Parking for 200 bicycles and 35 cars will be provided. 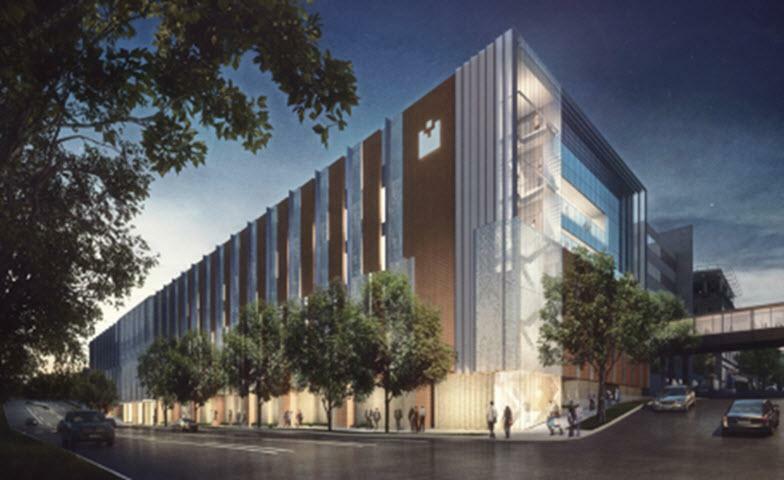 Amenities planned for the building will include three student lounges with communal kitchens; a common room; and connected outdoor patio complete with a BBQ and fire pit. Additional building services include on-site RA’s, a student resident council, along with student-focused activities, events, services and resources. 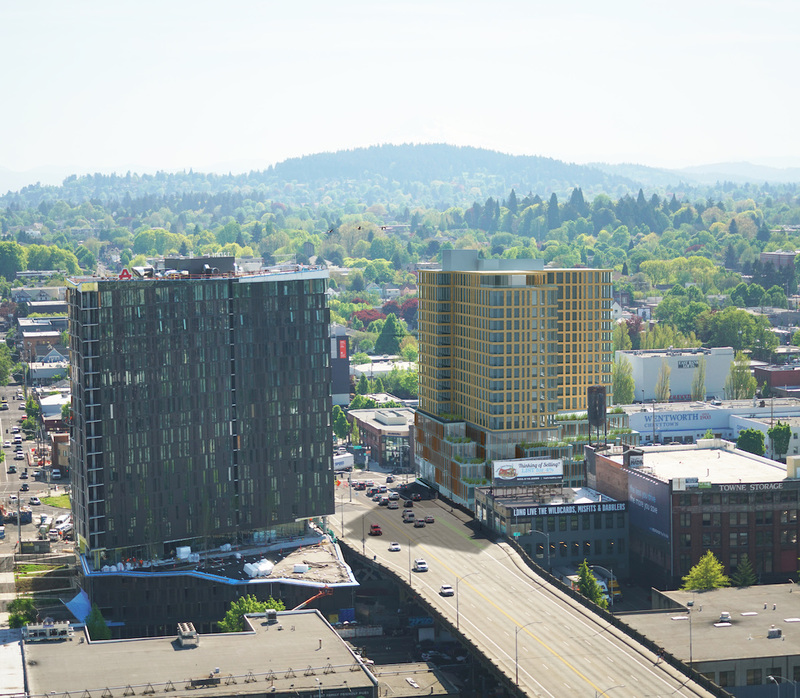 Design Advice has been offered to Ankrom Moisan Architects for a project at 1638 W Burnside St. 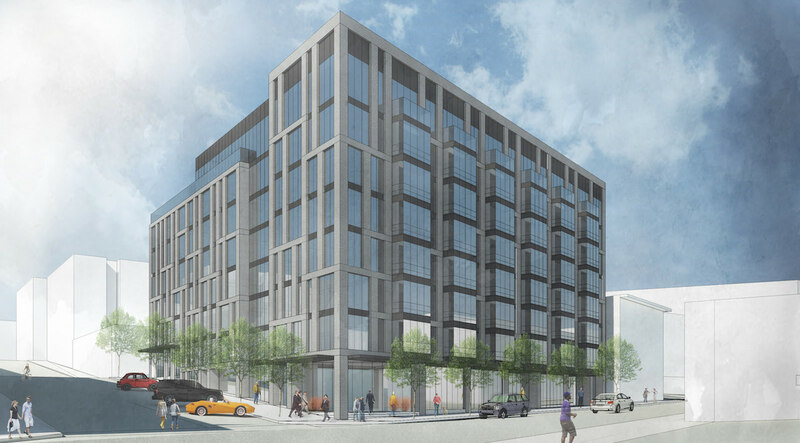 The 8 story tall building for Atlanta-based developer Wood Partners will include 138 residential units, 83 below-grade parking spaces and 209 long term bicycle parking spaces. 5,791 sq ft of ground floor commercial space is planned, with retail spaces facing W Burnside at Level 1 and SW Alder St and Level 2.